Real estate mogul and reality TV star Donald Trump has set a date for a "special announcement" regarding his decision of whether or not to run in 2016. In a press release on Monday, Trump, a Republican, said will make the announcement as to whether or not he'll run in New York City on June 16 at the Trump Tower Atrium. 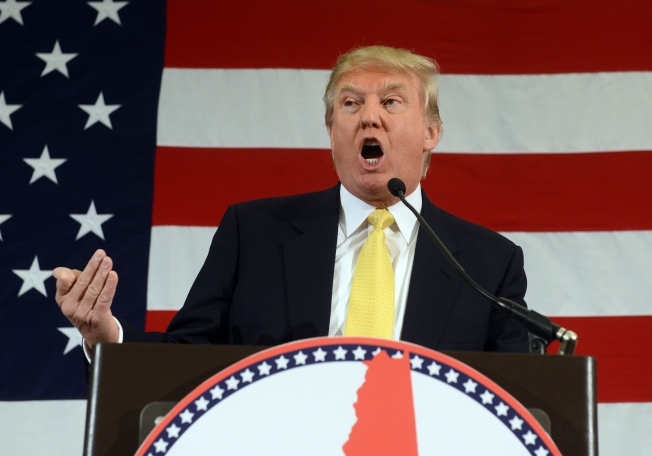 Trump has been making the rounds in New Hampshire, and is currently averaging 2.2 percent in the polls.